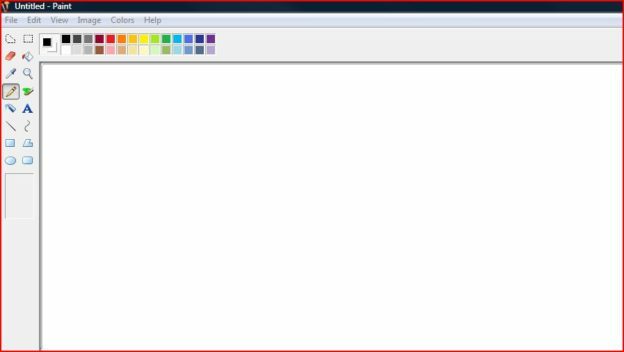 Microsoft announced back in 2017 that Microsoft Paint (MS Paint) was going to be deprecated and removed in the next Creators Update https://support.microsoft.com/en-us/help/4034825/features-that-are-removed-or-deprecated-in-windows-10-fall-creators-up. Many of us MS Paint fans and users have been worried every time we open it because it posts a deprecation warning message each time you run the application. Brandon Leblanc, the Sr Program Manager at Microsoft just tweeted that Microsoft Paint will be included in Windows 10 for now. Microsoft has also removed the deprecation warning message each time you run the application. Us fans of MS Paint can celebrate for a little while longer while we resist the change that always happens with new software! 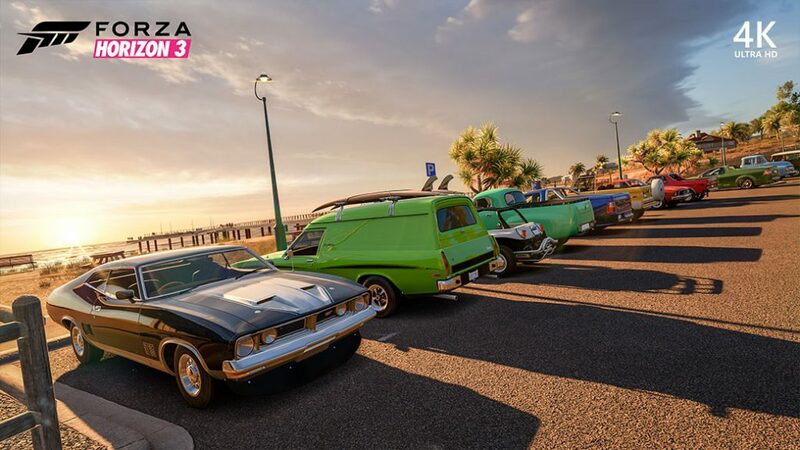 This entry was posted in Computer Repair on April 23, 2019 by kc7txm. ﻿All good things must come to an end. The last day of support for Windows 7 is January 14, 2020. After which, Microsoft will no longer provide security updates or support for PCs running Windows 7. With over half a year until END OF LIFE day for Windows 7 you should start making plans now. 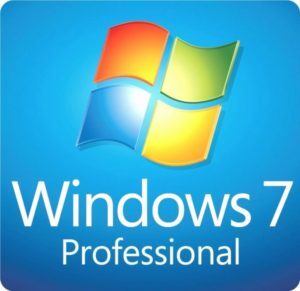 All Windows 7 computers can be upgraded to Windows 10 and as of today, Windows 7 keys are still authenticating for Windows 10 installations. The other option is to replace your computer and have all your data migrated to your new system. Give us a call at 1-800-620-5285 and talk with one of our support specialists to figure out which is the best option for you. This entry was posted in Computer Repair and tagged computer repair, Windows 10, Windows 7 on April 23, 2019 by kc7txm. This entry was posted in Computer Repair on March 7, 2019 by kc7txm. The new Spring Creators Update for Windows 10 will be released this week. There will be many new features with this release, including the ability to resume past activities in timeline and a file sharing feature with nearby devices. There will be other features coming as well, including a rebuilt Game Bar with a new Fluent design UI, a diagnostic data viewing tool in the Security and Privacy section, and Cortana is reportedly easier to use with a new Organizer interface and My Skills tab. This entry was posted in Computer Repair and tagged Cortana, Game Bar, Spring Creators Update, Windows 10 on April 24, 2018 by kc7txm. A newly published exploit for the Nintendo Switch console is unpatchable. The exploit can’t be fixed via a downloadable patch because the exploit makes use of a vulnerability in the USB recovery mode, circumventing the lock-out operations that would usually protect the bootROM. The flawed bootROM can’t be modified once the chip leaves the factory. Access to the fuses needed to configure the device’s ipatches was blocked when the ODM_PRODUCTION fuse was burned, so no bootROM update is possible. Nintendo may be able to detect hacked systems when they sign into Nintendo’s online servers. Nintendo could then ban those systems from accessing the servers and disable the hacked Switch’s online functions. This entry was posted in Computer Repair and tagged hack, Nintendo, Nintendo Switch, Switch on April 24, 2018 by kc7txm. macOS 10.13.4 update broke DisplayLink, Air Display, iDisplay and Duet Display protocol support. If you use an external monitor on your MacBook you should not upgrade past macOS 10.13.3 until a solution is announced. This entry was posted in Computer Repair on April 5, 2018 by kc7txm. Microsoft just unveiled a plethora of products and updates to their hardware and software coming in 2017. One of the most interesting announcements was the Creator’s Update coming to Windows 10 Spring of 2017. The Creator’s Update features it’s first integration of 3D technology. Starting with one of those oldest pieces of software from Windows, Paint 3D aims to scan objects from the real world and bring them to life in an all new 3D environment. The update is largely meant for the new Surface Studio desktop that aims to ease professional artists into these realms. Look to see the Windows 10 Creator’s Update coming to all Windows 10 supported devices for free this Spring. To read more about Creator’s Update visit the upcoming features sections of Microsoft.com. This entry was posted in Computer Repair on November 16, 2016 by kc7txm. It has been four years since Apple has overhauled the design of the MacBook Pro and today Apple aims to breathe new life into the series. 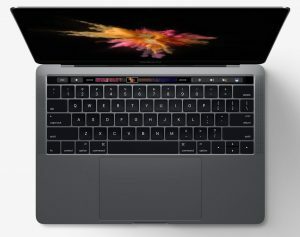 Designed for developers, the MacBook Pro has always featured top of the line specifications to push the limits of computing of its time. Now thinner, more powerful, and seemingly more innovative than ever before. Apple aims to bring simplistic, easy to use controls at your finger tips. The new OLED display between the keyboard and screen (which used to be function keys) dubbed the Touch Bar utilizes taps and gestures to perform a wide array of tasks. The bar includes Touch ID powered by the company’s very own T1 chip for security. Touch ID can be used to make purchases as easy as a finger press with Apple Pay. One of the biggest changes of the device is it’s inclusion of all new USB C ports. Any slot doubles as a charging port for the device. Long gone is the need to worry about where you are to get a comfortable charging area. These ports can be used for anything. Thunderbolt, USB, HDMI, DisplayPort, VGA, you name it. The downside? No more specific ports. You will need an adapter to get the compatibility with your older devices. The device launches in many types of configurations and and claims no matter which model you get, it will be twice as fast as it’s previous generation. Learn more about the different specifications and configurations at Apple’s website here. Pre-orders expected to ship in 2-3 weeks. This entry was posted in Computer Repair and tagged Apple, MacBook Pro, MacBook Pro 2016 on November 2, 2016 by kc7txm. According to a recently filed lawsuit by Apple, about 90% of the chargers sold on Amazon are fakes. Company Mobile Star LLC is being suited for trademark infringement, on allegations that the company has been selling fake Apple chargers as Genuine. In light of recent news, of some Apple devices catching fire, it is strongly advised that you use a Genuine Apple Certified cable to ensure not only your device safety, but yours as well. Apple goes further on to say that they purchased around 100 of these chargers and personally tested them in their labs to find that they were “poorly constructed, with inferior or missing components, flawed design, and inadequate electrical insulation.” Amazon has since then turned over their entire inventory back to Mobile Star LLC for further investigation and has pulled the chargers off the website. This entry was posted in Computer Repair on October 27, 2016 by kc7txm. SanDisk just announced a new 1TB SD card (specifically a SDXC card) that is currently in prototype phase. The new card is aimed at the storage market for 4K and 8K video recorders or any other device that needs ultra high resolution video files (i.e. tons of storage space, like Virtual Reality VR playback devices). SanDisk is one of the best flash and SD card manufacturers on the market. It is one of the top brands we at Karls Technology recommend to our clients. You can read more about the new cards in this article. This entry was posted in Computer Repair on September 21, 2016 by kc7txm.